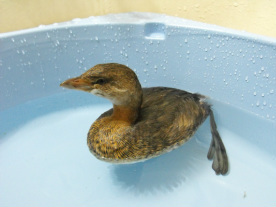 Membership - Wildlife Rescue Team, Inc. Active members work with wildlife. Associate members do not work directly with wildlife. All members are required to pay yearly dues, which help to support our group by paying for veterinary care for the wildlife, food and medications and other expenses. To Renew your current membership, Click Here. To receive more information about becoming a member, fill out the form below.